Join the SDConCast for the first special edition of 2019. We're breaking down the WonderCon 2019 panel schedule with highlights of the big rooms, what panels you might have overlooked, and of course, our dark horse picks. Tune in for an information-packed show. The UBlog team is wrapping up San Diego Comic-Con 2018! We'll cover the good, the bad, and the ugly. We're going to try and condense 5 days into less than 2 hours! Join us for an action packed show. And by action we mean talking. And by talking we mean zombie moans. We're joined by the legendary Kevin Eastman, co-creator of the Teenage Mutant Ninja Turtles and current editor/publisher of Heavy Metal magazine. We'll be discussing his plans for San Diego Comic-Con this year as well as his history there. Join us for an awesome final SDConCast before the big show. We'll also discuss all the latest news, exclusives, and more. The SDConCast is back with its seventh annual “Breaking Down The Schedule” episodes – the most comprehensive Comic-Con schedule analysis you’ll find anywhere. Join the team as we look at what’s scheduled for the main panel rooms on Saturday and Sunday; give insight and analysis on how you can get into the big panels; and give our dark horse picks you can use as your back-up choices – or even your main one! Join us for an informative show. The SDConCast is back with its seventh annual “Breaking Down The Schedule” episodes – the most comprehensive Comic-Con schedule analysis you’ll find anywhere. Join the team as we look at what’s scheduled for the main panel rooms on Preview Night, Thursday, and Friday; give insight and analysis on how you can get into the big panels; and give our dark horse picks you can use as your back-up choices – or even your main one! We're joined by Tom Vargas of Factory Entertainment. We'll be discussing their San Diego Comic-Con exclusives, including unboxing one of their Mystery Boxes. We're joined by the amazing Justin Harder of Claus Studios. We'll be discussing his art and design work, including the end titles of Deadpool, as well as his experiences at San Diego Comic-Con. We’re talking all about Comic-Con, comics, TV, and more as the great Mark Evanier joins us on the podcast this week. We’ll discuss how SDCC has changed over the years. Plus we’ll let Mark tell any stories he wants, including figuring out how to make a decent creamy tomato soup. Welcome to Season 7 of SDConCast! This is the place for a weekly dose of San Diego Comic-Con news, opinions, and lots of A's to all your Q's. This week we'll be covering all the news so far and looking forward to what we expect and hope to see at SDCC 2018. Plus there's the special bonus of jet lagged Kerry who just returned from vacation. The SDConCast is wrapping up WonderCon 2018! We’ll cover the new, the old, and the mysterious. Mainly how the all new signing system went this year. We’re going to try and do WonderCon justice and make this podcast 3/5th as good as a normal podcast. Join us for an action packed show! Everyone wants a gift this time of year. During San Diego Comic-Con Open Registration, the best gift is being blessed by the spinning blue circle with entry to buy your badge. We’re hanging out live while the sale happens. 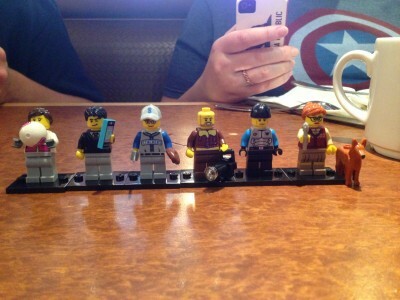 Come join the UBlog team for some distraction while you ride the Open Reg stress train. It’s here! Way earlier than last year but with all the same anxiety and spinning blue circles. It’s the return of the badge sale formerly know as Preregistration, now called Returning Registration. We’ll be discussing the sale as it happens. Come join the SDCC UBlog team for the first event for San Diego Comic-Con 2018! The SDConCast is wrapping up San Diego Comic-Con 2017! We’ll cover the good, the bad, and the ugly. We’re going to give out virtual Shruggie Awards to the best of the con this year. We’re going to try and condense 5 days into less than 2 hours! Join us for an action packed show. If we wake up in time. The final SDConCast before we head off to Comic-Con is a doozy. First up we're joined by actor and Cosmunity Chief Strategist, Orlando Jones. Then we'll be joined by Tom Vargas from Factory Entertainment. Finally we'll cover all the latest SDCC news and exclusives. The SDConCast is back with its sixth annual “Breaking Down The Schedule” episodes – the most comprehensive Comic-Con schedule analysis you’ll find anywhere. Join the team as we look at what’s scheduled for the main panel rooms on Saturday and Sunday; give insight and analysis on how you can get into the big panels; and give our dark horse picks you can use as your back-up choices – or even your main one! The SDConCast is back with its sixth annual "Breaking Down The Schedule" episodes – the most comprehensive Comic-Con schedule analysis you’ll find anywhere. Join the team as we look at what’s scheduled for the main panel rooms on Preview Night, Thursday, and Friday; give insight and analysis on how you can get into the big panels; and give our dark horse picks you can use as your back-up choices – or even your main one! It’s time for a million fans to sit and hope for their lucky number to be called to get a badge, otherwise known as San Diego Comic-Con Open Registration. We’re also adding a little WonderCon spice to the mix as we wrap up the SDCC sister convention that just happened last weekend. We’ll be discussing the sale as it happens. Come join the SDCC UBlog team as we celebrate, shed tears, and watch a spinning blue circle decide our fate! It’s finally here! The return of the badge sale formerly know as Preregistration is happening. Now called Returning Registration, but with all the same anxiety and spinning blue circles. We’ll be discussing the sale as it happens, including any common issues, going back over the basics, and talking the news that’s been announced thus far. Come join the SDCC UBlog team as we kick off 2017! 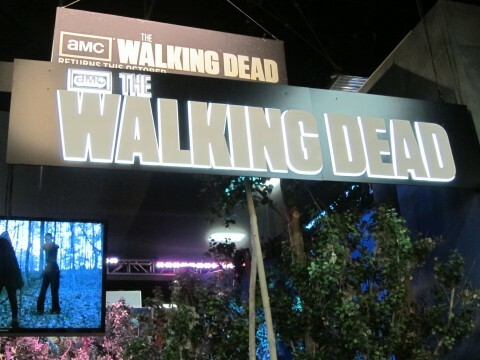 Sadly, San Diego Comic-Con 2013 is over, but the team re-lives the most memorable moments from this year's convention. 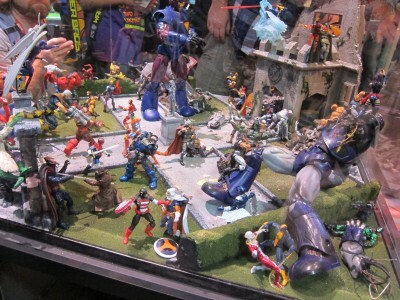 Hear our biggest surprises, regrets, disappointments, and our top ten moments from SDCC 2013. This is also our last SDConCast for 2013. 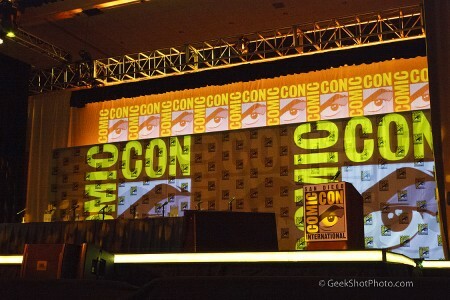 We'll be back again in Spring 2014 with all the news, insight and analysis on San Diego Comic-Con. In the meantime, we'll be posting news on the pre-registration for 2014, as well as some other goodies in store to get us through the Fall and Winter months, so make sure you keep reading and following us! Lastly, thanks to all of our readers, listeners and watchers for a banner year. 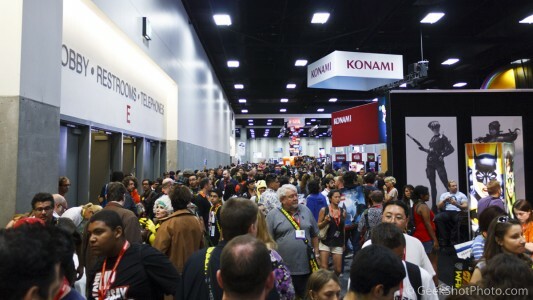 We're already looking to one-up ourselves in 2014, to give you the most comprehensive coverage of San Diego Comic-Con 2014, anywhere. If you want to watch the video feed from the live broadcast, you can check it out here. Otherwise, you can download directly or subscribe to the audio version via the links below. 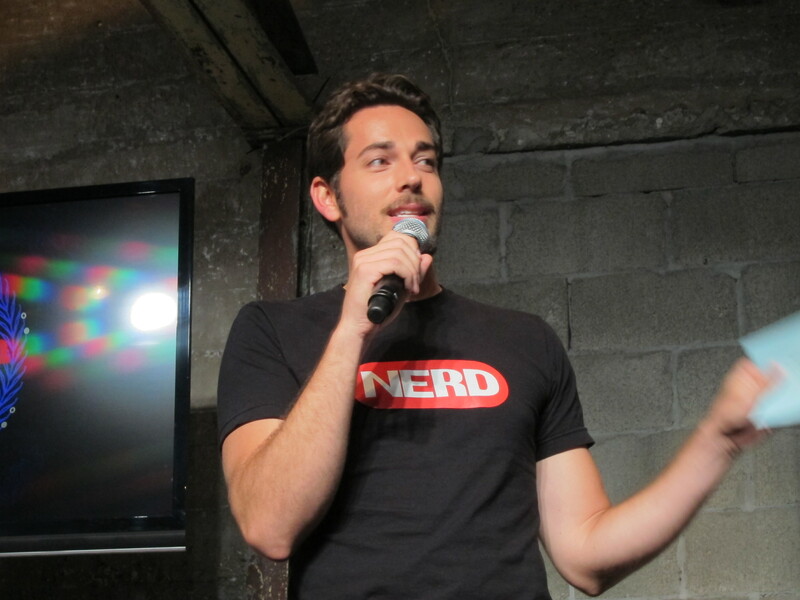 SDConCast LIVE Thursday July 11 - Nerd HQ, Offsites and More! 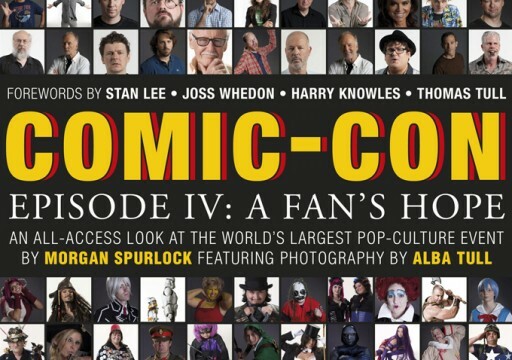 Do you have Comic-Con fever? Well, we're not Doctors (although we do play them from time to time), but we do recommend you watch us on Thursday July 11 for a LIVE SDConCast with the team as they discuss the highly-anticipated Nerd HQ "Conversations for a Cause" schedule, a day-by-day look at the best offsites announced for this year's SDCC, and more. We'll embed the live feed in this post just prior to broadcast at 9:30PM ET/6:30PM PT. We'll also post the link on Twitter and Facebook. You can leave comments for us live on the broadcast's YouTube page. See you then! If you missed the live video broadcast on Sunday night, you can now download and listen to the audio feed. Jeremy, James and Kerry go through the big rooms for the Saturday and Sunday announced schedules and let you know which panels you'll need to line up early for, as well as our sleeper picks that you might have otherwise missed. If you missed the live video broadcast last night, you can now download and listen to the audio feed. Jeremy, James and Kerry go through the big rooms for the Thursday and Friday announced schedules and let you know which panels you'll need to line up early for, as well as our sleeper picks that you might have otherwise missed. It's the Fourth of July week in the states, while we wait for the official schedule to drop starting Thursday we decided to take some podcast R&R this week. In lieu of a new episode, we're posting the audio from our live COMIC-CON EPISODE IV: A FAN'S HOPE movie reunion we did a few weeks back, for those who haven't yet listened to it. 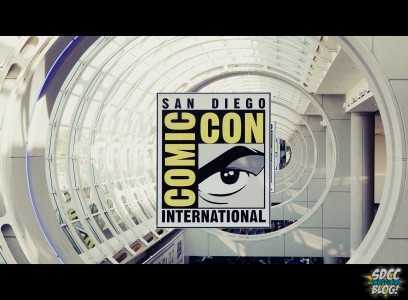 We'll see you later this week with coverage of the SDCC programming schedule as it's announced. Enjoy your holiday! 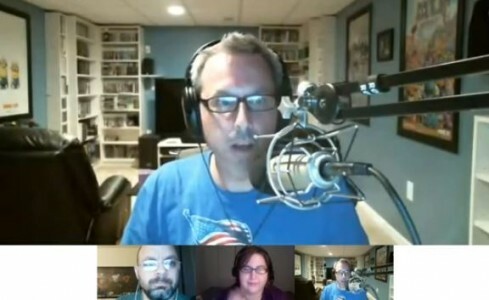 The SDConCast is back from holidays and vacations but down a couple of hosts. This week it's just James and Jeremy 'casting like it's 2012. They talk about the big news of the week and cover some of the exclusive merchandise announcements. 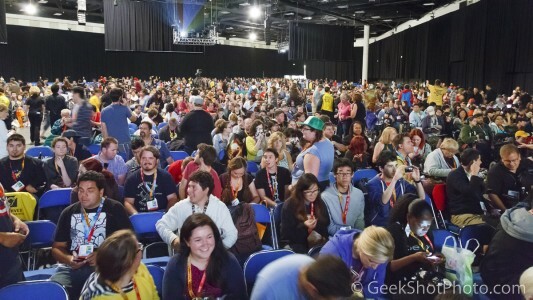 Warner Bros. Pictures – Hall H Saturday July 20 CONFIRMED! Countdown to Comic-Con 2013: Let’s Go Shopping! 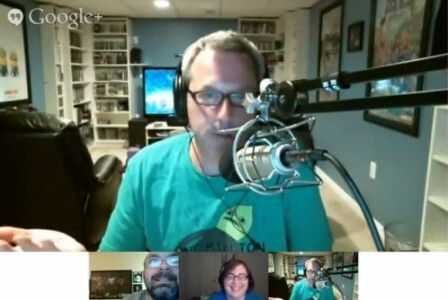 SDConCast - 05-17-2013 - Good Grief, The Comedian's A Bear! 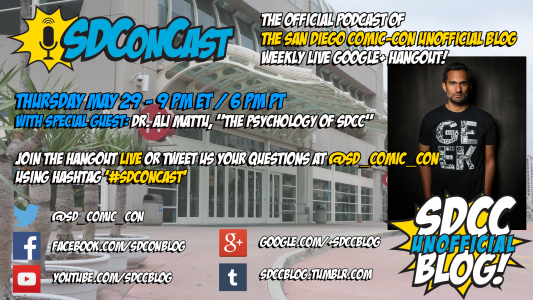 The SDConCast returns for another week of SDCC news and tips. It's like three geeks sitting around the fire, roasting marshmallows and sharing stories of their greatest catch, and we mean swag. This time we talk about the Agents of S.H.I.E.L.D. ; the impending badge resales and ways to maximize your chances of snagging one; and Shawn's exclusive merchandise pick of the week. The SDConCast is back for another season of news, interviews and tips! This year we kick off the new season of the podcast with a new guest host, Shawn Marshall, joining last year's crew of Jeremy, James and Kim. We talk about the big SDCC events so far, a recap of Wondercon, an interview with Liam Brenner, Executive Producer of The Walking Dead Escape, and Shawn's Exclusive of the Week. 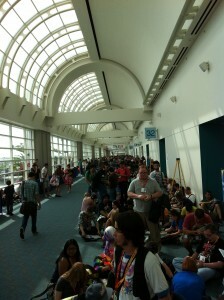 The D23 Expo Effect: Where does Star Wars and Marvel fit into SDCC 2013? Will Hall H Become the Site of a ‘Justice League’ Movie Reveal?